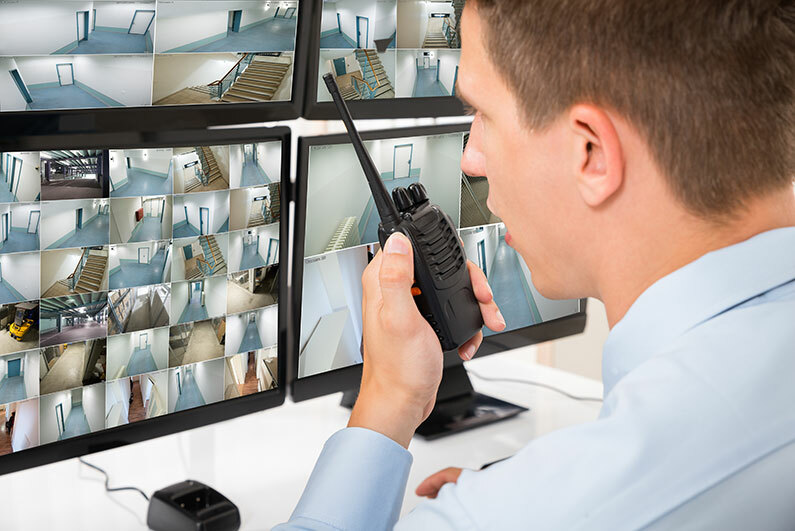 Take the liability and risk off of your business and put it on us. PSS assumes all insurance liability of potential claims. Owner available 24 hours a day. 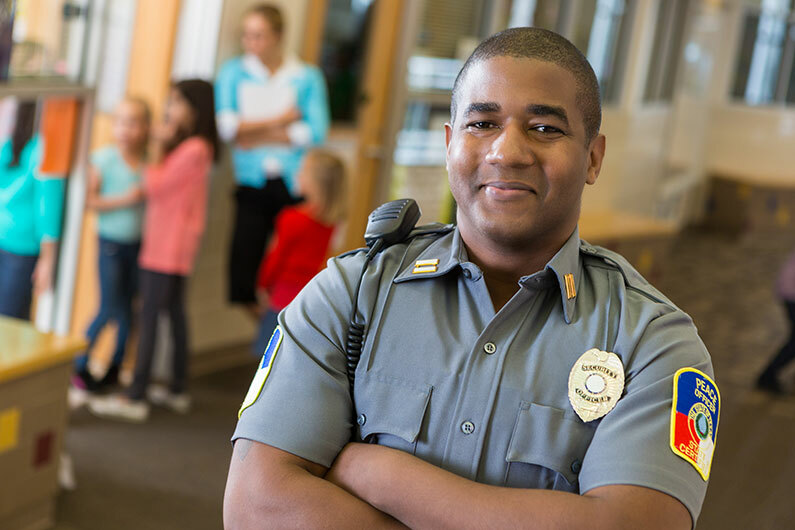 Proper Staffing Security, with more than 75 years combined experience in private security, military operations, and law enforcement will provide an innovative approach to the private security industry. This enables our professional staff to customize its services to meet the unique needs of each of our clients. 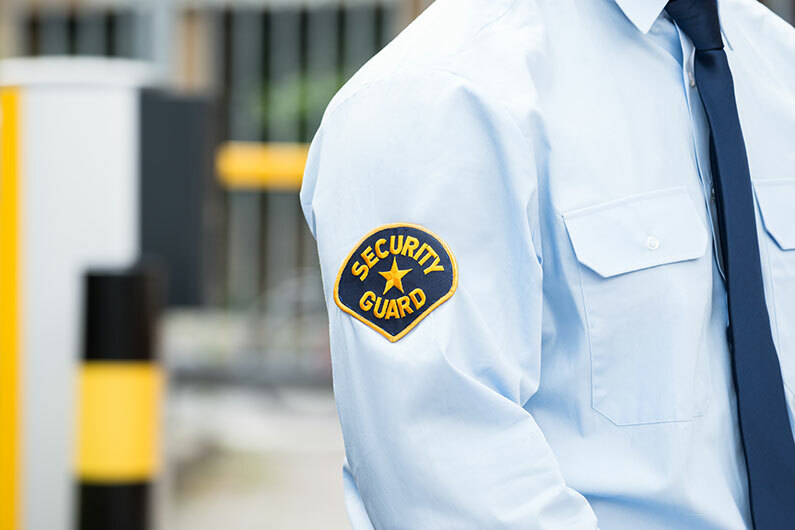 With a subtle approach to specific security needs and operational demands, we proactively deter threats to people, as well as private and corporate assets.